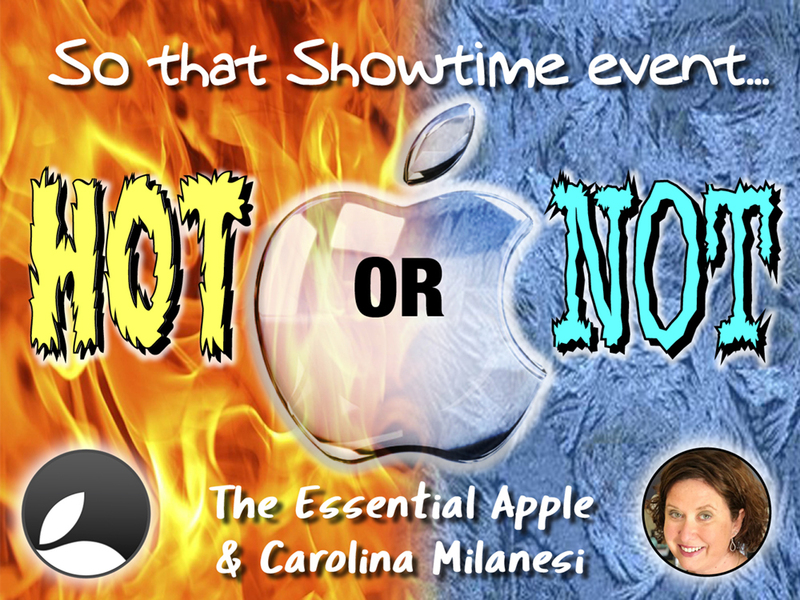 Continue reading → Essential Apple Podcast 130: So that Showtime event… Hot or Not? 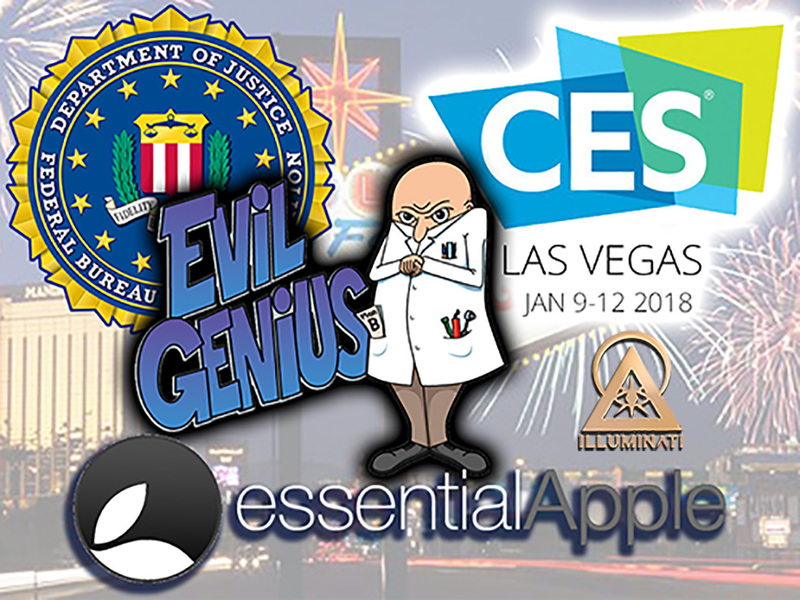 This week Apple’s “Evil Geniuses” got called “jerks” by some guy at the FBI. Seems that, as we said, the App Economy isn’t dead. Reports say HomePod may not be too far away, and there are rumours iPhone 6 Plus replacement batteries might be in short supply. Also of course CES brought us the usual crop of news stories from the interesting to the totally bizarre. We picked out some of the more intriguing ones while passing on the more mundane or obvious or the show would be 4 hours long!